Remember when we told you our warranty was the best in the industry? Now it looks like we're going to get to prove it. Either fill out this form or give us a call. You will have a response from us within 48 hours. We'll have your problem solved in no time! MD, DC & VA Class "A"! We also work with HUD 203k loans as well as FHA and VA mortgages! 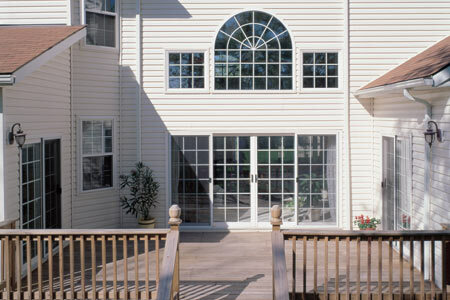 Also offering replacement windows in Washington DC, Northern Virginia, Baltimore, Annapolis, Cleveland and Akron. *To qualify for siding installation special siding must be purchased from Siding Universe. Siding Universe is a unit of Window Universe, LLC. MHIC# 127538. Copyright 2015. Updated October 26th, 2015.